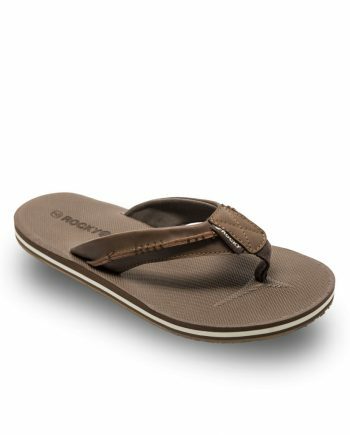 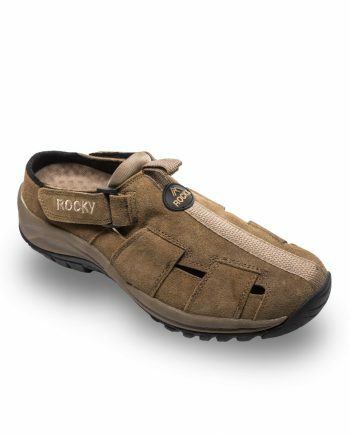 The Rocky Oak is made from genuine leather. 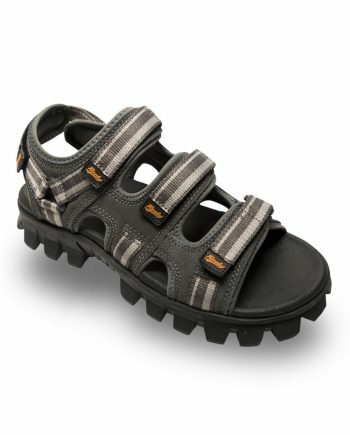 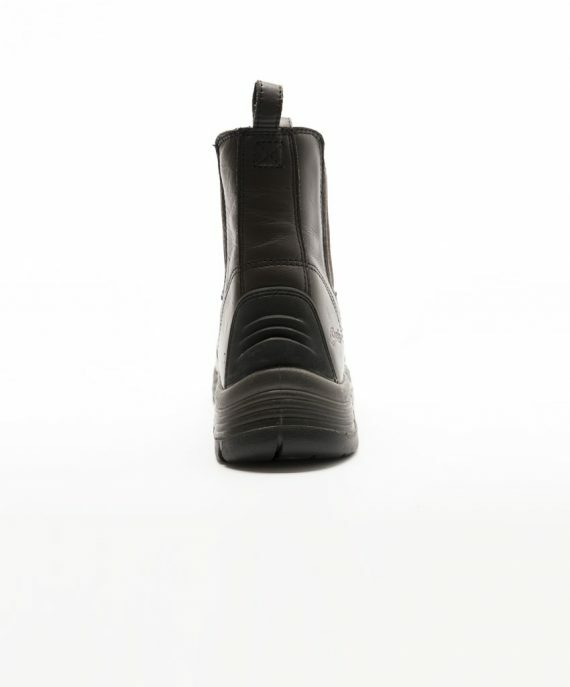 the upper section of the boot has twin elastic gussets and a heel pull loop for easy on/off and a secure fit. 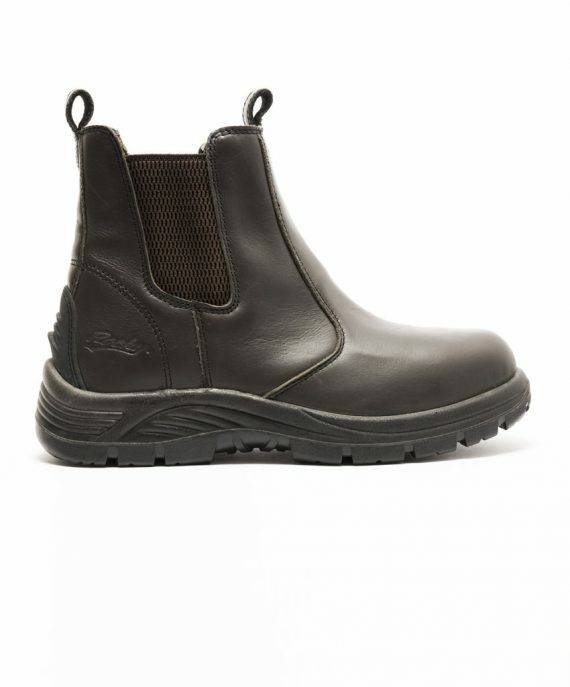 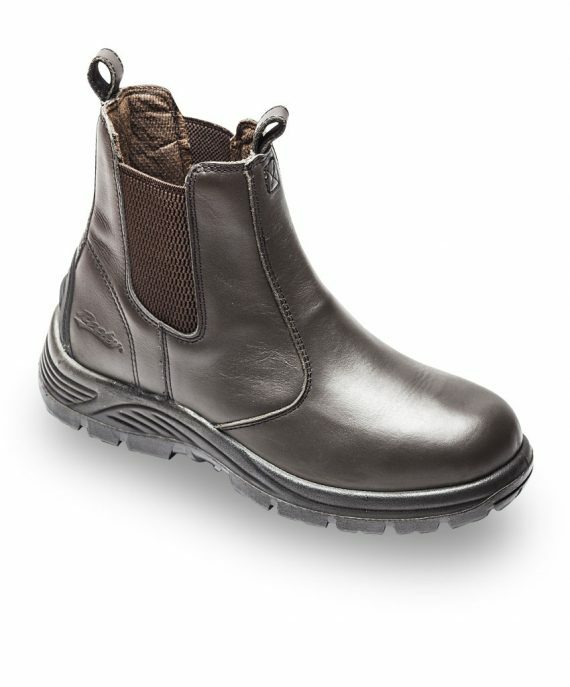 The boot is lined with foam padding for all day comfort and the inner sole is removable so it can easily be washed. 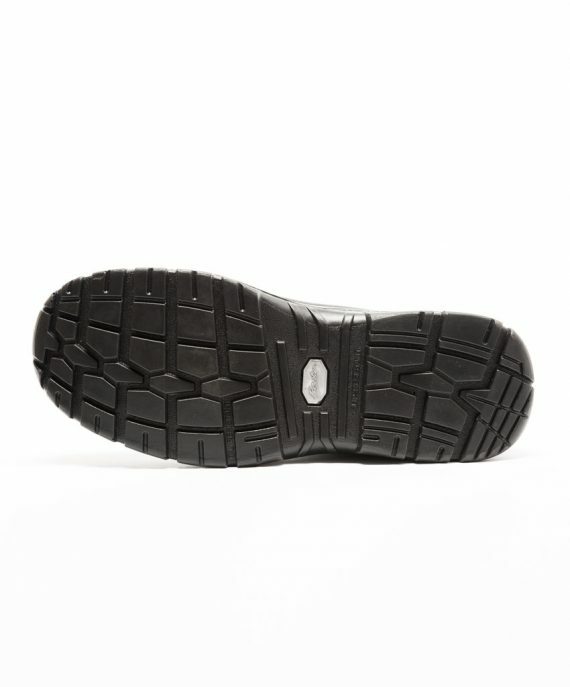 Stitched onto the rear of the shoe is TPR heel protector to add extra durability and protection. 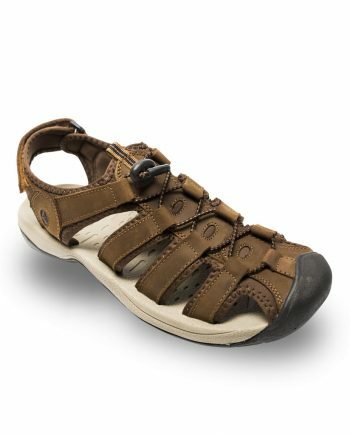 The sole of the Oak is made of injection molded Polyurethane which makes the sole tough and slip resistant.